Panamanian president confirms this during official visit to Cuba. 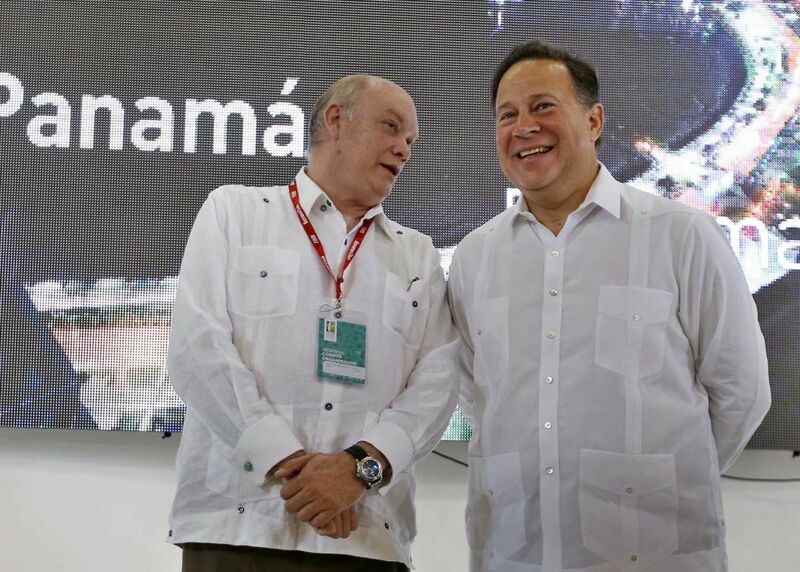 Panamanian President Juan Carlos Varela (r) and Cuban Minister of Foreign Trade Rodrigo Malmierca (l) during the inauguration of Panama’s pavilion on Tuesday October 30, 2018 on the second day of the 36th Havana International Trade Fair (FIHAV 2018). Photo: Ernesto Mastrascusa / EFE. 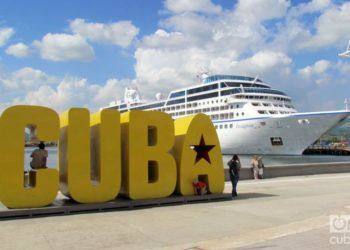 Panama started giving out the tourism card that allows Cubans to remain 30 days in that territory to shop, announced this Tuesday in Havana Panamanian President Juan Carlos Varela, who affirmed that he maintains “total communication” with the Cuban government. “It already started yesterday (Monday) and the first cards were given, because simply any Cuban citizen who has traveled abroad and has a passport already has access to the card,” the president explained after inaugurating his country’s pavilion at the Havana International Trade Fair (FIHAV 2018). 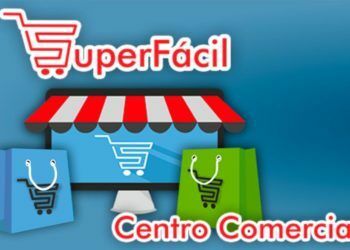 The new card, created by the Central American country to promote shopping tourism, can be acquired for 20 dollars in the Panamanian consulate in Havana. 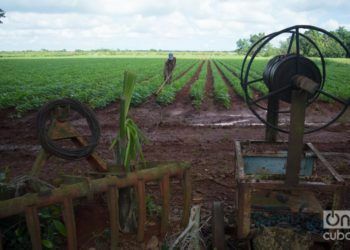 Varela, who is on an official visit to the island, insisted that the new simplified migratory process “will strengthen Cuba’s economic opening,” always “following and respecting the rules” of the country. “It is an important step taken by Panama and there is going to be total communication to ensure that the decree’s objective meets its purpose, which is to promote tourism and the exchange between both countries and that it not be used for anything else,” he said. Panama, together with Costa Rica, was one of the countries most affected during the migratory crisis that occurred in late 2015, when the close of the Nicaraguan border left thousands of Cubans, who were trying to get to the United States, stranded in Central America. 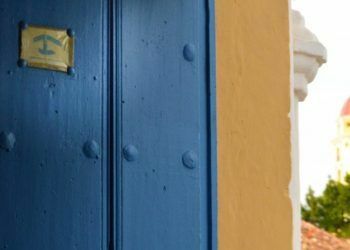 The Panamanian government last week announced the creation of a “shopping card” that will make it possible for Cuban citizens “who intend to travel to Panama or come for shopping tourism to travel to the country and remain for 30 calendar days. 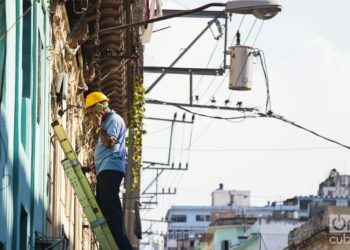 Cubans who previously have purchased a round trip Panama-Cuba ticket; who have a self-employment ID card; who have a certificate of creators (craftspeople); or who have previously traveled to Panama or to a third country, can opt for this procedure, according to the official regulations. 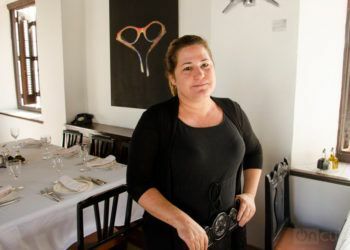 “Cuba has become an important market for the Colón Duty Free Zone. 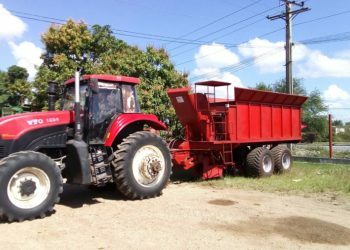 In recent years we have had a gradual increase of more than 20%, therefore starting now we have very high expectations, to even reach a 50%,” the general secretary of the Zone, Luis Carlos Saénz, forecast. 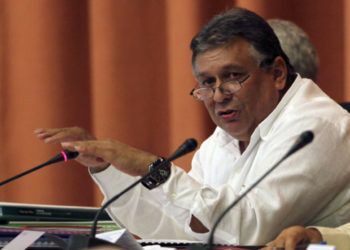 Saénz recalled that in 2017 more than 40,000 Cubans visited the Colón Duty Free Zone, considered the largest zone of this type in the Americas, and affirmed that the simplification of the travel procedures has been well received, on his part as well as that of the Cubans.